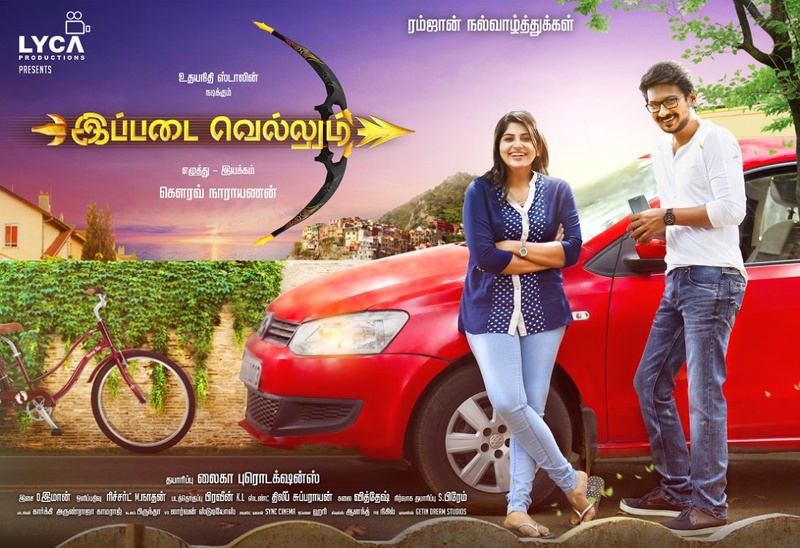 Ippadai Vellum is a 2017 Indian Tamil language action comedy film written and directed by Gaurav Narayanan. The film is produced by A. Subaskaran and music by D. Imman. The film stars Udhayanidhi Stalin and Manjima Mohan in the leading roles with Daniel Balaji, R. K. Suresh and Soori in supporting roles. The film is scheduled to release on 9 November 2017.